In 1927, Benjamin Graham pressured Northern Pipeline Company to distribute its excess cash to shareholders. When the company refused, he ran a proxy fight to put himself on the board of directors. Graham later became famous as Warren Buffett’s mentor and the father of value investing. But at the time he was taking a path untrodden as an obscure fund manager intervening in a public company’s governance. Graham later explained that Wall Street in the 1920s was an elite insiders’ club that viewed pushy stockholders as extortionists. “In the early days, the business of Wall Street was largely a gentlemen’s game, played by an elaborate set of rules. One of the basic rules was, ‘No poaching on the other man’s preserves,'” he wrote. Benjamin Graham’s Northern Pipeline campaign was a guerrilla affair that took the board of directors by surprise. But by the 1950s, many boardrooms doubled as war rooms. When the U.S. economy began to expand after the end of World War II, a group of aggressive young men dubbed the Proxyteers targeted underperforming companies, including household names like Montgomery Ward and Twentieth Century-Fox. The most famous Proxyteer was Robert R. Young, who railed against Wall Street’s “goddambankers” and ran a carefully orchestrated proxy fight against the New York Central. The Proxyteers won the support of individual holders — “Aunt Janes,” as Young called them — with populist rhetoric promoting shareholder rights. “I’ve broken up some clubhouses that were being run on stockholders’ money, and I’ll break up some more,” said Louis Wolfson, the most magnetic of the Proxyteers. The 1960s saw a more aggressive corporate raiding tactic replace battle by proxy: the hostile tender offer. Why lobby for the support of other shareholders if you can buy them out quickly, as “Jimmy Ling the Merger King” did in his $425 million hostile tender for Jones & Laughlin? Such corporate raids peaked in the 1980s when Michael Milken used his network of high-yield debt buyers to create a liquidity boom for “takeover artists” like Ron Perelman and Nelson Peltz. Thirty years earlier, the Proxyteers challenged the country’s ideas about capitalism and its societal impact. America was wary of these young men in a hurry elbowing their way into the boardroom with a rallying cry that shareholder profits come first. Most people believed that companies should prioritise the welfare of their workers and communities over profits. To understand the emergence of shareholder primacy, we need to look beyond the activists, to the passive investors behind the scenes that hold most of the votes in corporate America. 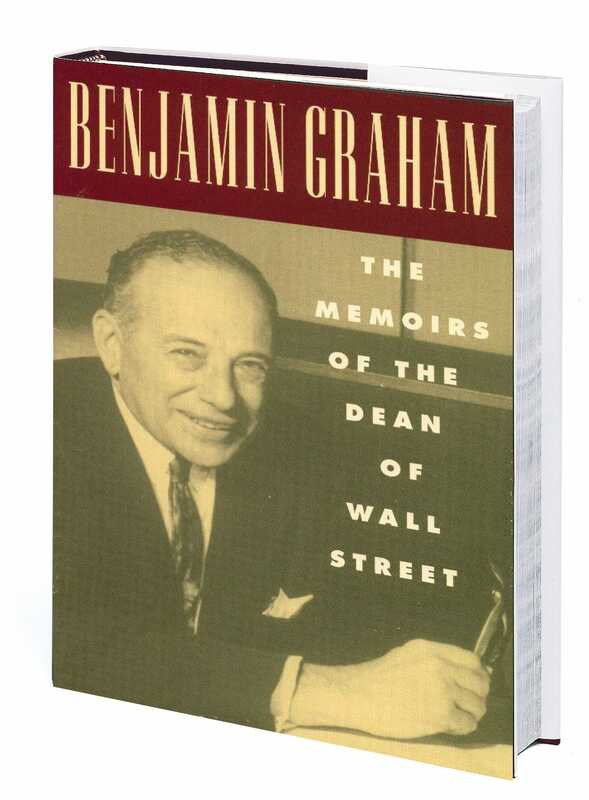 When Benjamin Graham started his Wall Street career in 1914, many public companies were controlled by a small handful of insiders holding large blocks of shares. In the 1950s, public company ownership broadened as these blocks of stock were fed piecemeal to a new generation of investors eager to participate in America’s growth. Following the diffusion of stock ownership that culminated in the Proxyteer movement, there was a long and slow re-concentration of voting power. This time it gathered not in the hands of large institutions — professional fiduciaries, such as pension funds and mutual funds, managing money for a broad constituency of underlying investors. In the 1960s these institutional investors ruled the markets, in the troubled ’70s they were at its mercy, and in the early ’80s they were exploited in the battles between corporate raiders and entrenched managers. Today, large institutions like CalPERS, Vanguard, and TIAA-CREF hold a 70% ownership stake in U.S. equities. As these entities have become engaged, voting owners, corporate America has focused on the bottom line. The most vivid proof is the marginalization of communities as stakeholders in public companies. In the 1960s, the Chicago Cubs successfully fended off shareholders who argued for installing lights at Wrigley Field. The Cubs knew that night baseball would increase profits, but feared it would dramatically alter Wrigleyville. For the benefit of its community, the company refused to install lights. Today, public companies routinely forsake their communities for the pursuit of profit. Businesses from GE to Jamba Juice have uprooted themselves for economic reasons. The emergence of hedge fund activism, perhaps the most visible sign of shareholder primacy, is another result of the stiffening resolve of large institutional investors. Activist investors make the headlines, but large pension funds like CalPERS have cultivated a symbiotic relationship with hedge funds that allows them to quietly pressure companies. In every bitter dispute between an activist and a management team, the big passive investors act as arbiter. If you have fundamental grievances with capitalism, it’s frustrating to hear angry shareholders pressure companies to cut costs, rather than use resources to pursue some higher purpose that benefits society. As public corporations become more efficient capitalists, the results can be chilling. One particularly grim example is Pacific Lumber. When a corporate raider took control in the 1980s, he fired most of the staff, scrapped the company’s sustainable harvesting schedule, and clear-cut thousands of acres of old-growth redwoods for a quick profit. The reality is more complicated. 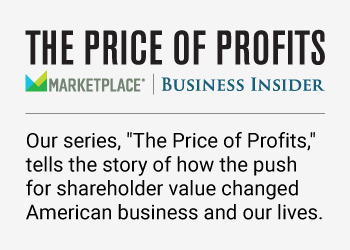 Behind the rise of the shareholder is a fascinating history shaped by remarkable characters like Ross Perot, California Treasurer Jesse “Big Daddy” Unruh, Martin Lipton, a brilliant lawyer who invented the poison pill, and even Warren Buffett, who in 1964 defended American Express from activist shareholders. Buffett was the same age his mentor Ben Graham was when he first engaged Northern Pipeline. By then, poaching on the other man’s preserves was quickly becoming fair game.